Public health programs aim to prevent disease in communities by promoting health and wellbeing. Clean water and immunisation have been described as the two public health interventions which have made the greatest impact on world health. Immunisation programs are cost effective, have multiple societal and other health benefits and have the potential to reduce inequities in health for the most vulnerable populations. Public vaccination programs are very safe and underpinned by research, testing and surveillance. Immunisation (Nurse Immuniser) is a recognised program of study which aligns with the “National Immunisation Education Framework for Health Professionals”. This eLearning course provides an overview of public health and immunisation from a local and global context. The vaccines used on the national immunisation program, the recommendations for their use and revision of the immune system are studied to prepare nurses to administer vaccines autonomously. In addition, the consideration of the legal and ethical requirements for the administration of immunisations, the management of adverse events, the control of the cold chain and the organisational requirements of an immunisation service prepare nurses for practice in a variety of situations. On successful completion of this course you can practice as a nurse immuniser in Victoria. Nurses working in other states should check if this course will attract recognition of prior learning with their local state or territory health department. The course is assessed with clinical case studies, short answer and multiple-choice questions. The learning outcomes of the program are consistent with the National Immunisation Education Framework for Health Professionals. 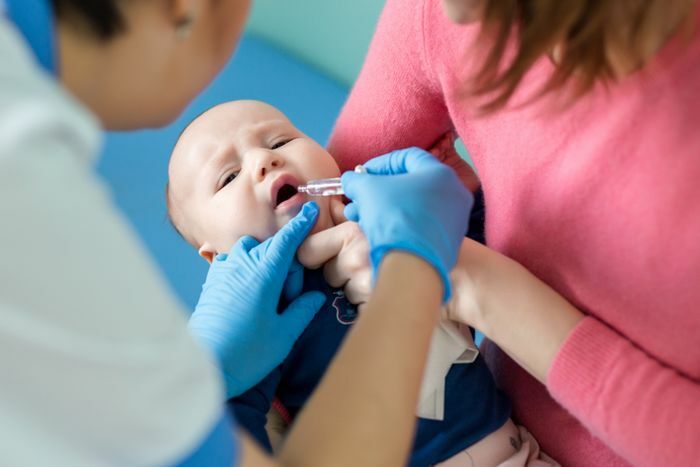 Evaluate the impact immunisation programs have on public health including knowledge of strategies and resources to increase immunisation coverage rates in Australia. Explain the role of the National Immunisation Program and the National Immunisation program schedule in funding and vaccine service delivery. Describe the vaccine preventable diseases, the immune system, the vaccine components and how vaccines work and apply this knowledge to selecting vaccines for administration. Apply knowledge of the various vaccines on the National Immunisation Program, understand the risks and benefits of vaccination and utilise relevant information resources to gain informed consent from parents and adults who present for vaccination. Discuss legal and ethical considerations for immunisation practice. Demonstrate knowledge of the cold chain national guidelines, the management and reporting of adverse events and the principles of accurate documentation and reporting requirements that are essential for the delivery of a safe immunisation service.